Ever try to figure how to pack that special item so it arrives at its destination in one piece? You need to find the right box size and pick the appropriate bubble-wrap, packing peanuts, tape, etc. It is time consuming, confusing, expensive and a major inconvenience with no guarantee that the item will even be packed right! 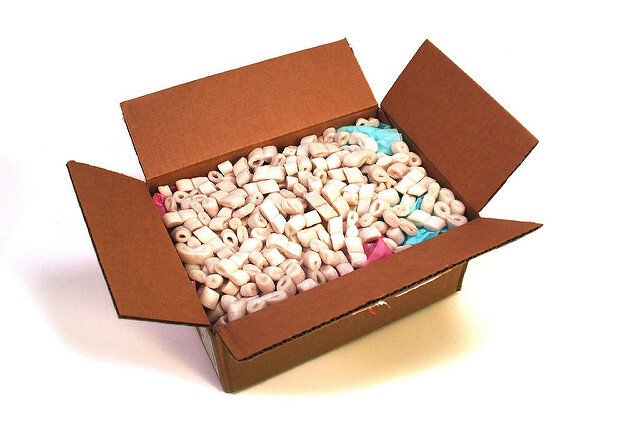 We stock more than 100 box sizes and keep plenty of Styrofoam peanuts, bubble-wrap, tape, specialty boxes and other packing materials on hand. We will even custom-make a box for that moose head or special collectible. Shipping a collectible to your aunt in Los Angeles is pretty easy. Sending a piece of jewelry to a friend in in France is a different story. 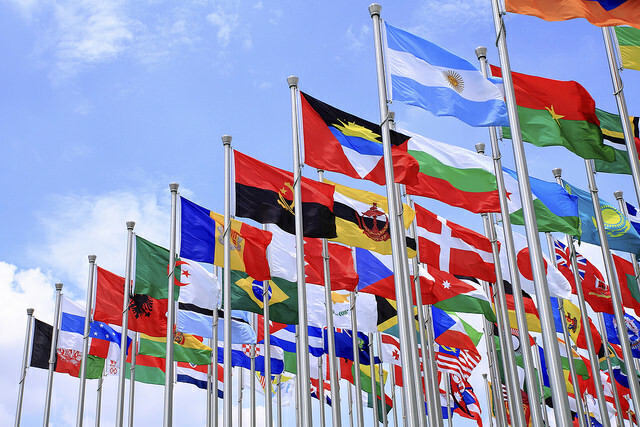 International shipping is much more complicated than shipping domestically because each country applies different laws and rules regarding commodities entering their country. Then there are the import taxes, international duties, brokerage fees and other additional costs that could be assessed on your shipment. And if you forget to complete and include the specialized international document requirements, your shipment may never arrive. No worries! The international shipping experts at PCA know precisely how to pack, document and ship your items to arrive safely and on time to just about anywhere in the world. For more information on Postal Connections of America, go to www.postalconnections.com.